Learn to make watercolor paints out of different parts of plants! This workshop will begin with an introduction to native and invasive plants, with information about the specific plants that will be used to make the paint. 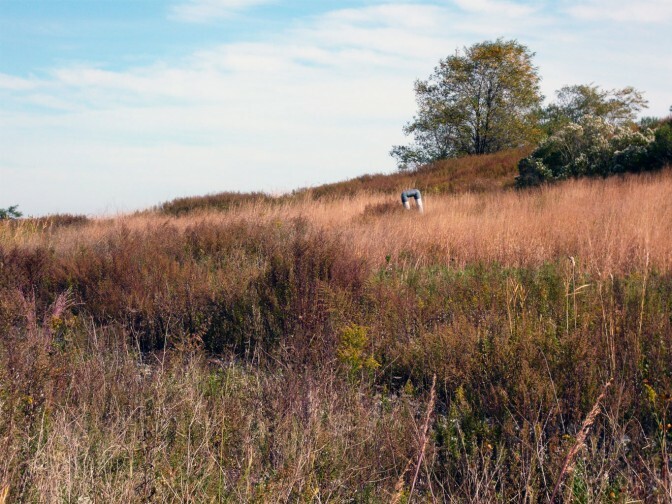 All of the plants that will be used have been harvested within Freshkills Park. The workshop is open to all ages, but is recommended for children 5+. The program is a partnership with the Greenbelt Conservancy.